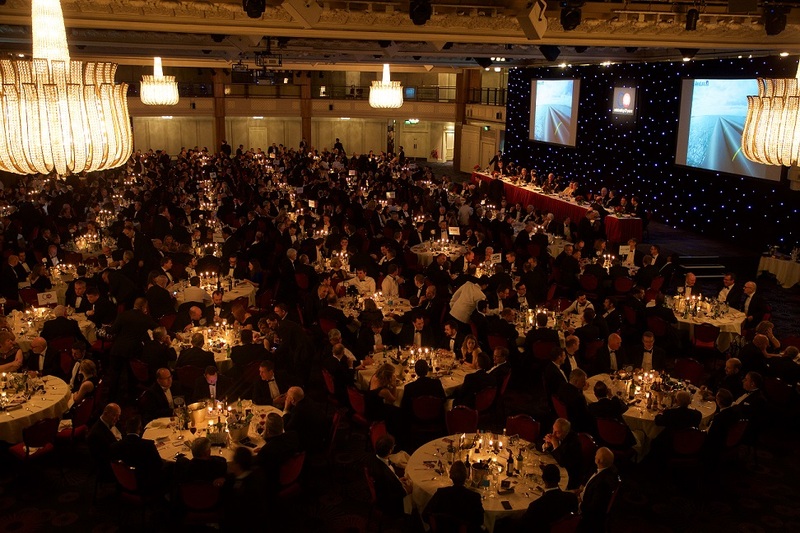 Now in its 62nd year, the Guild’s Annual Dinner is the highlight of the pipeline industry calendar. The Guild's Annual Dinner is the most widely recognised event for members to entertain guests, clients and colleagues and to network at the highest level. With an audience including the leaders of companies across the entire spectrum of the industry it is a great occasion to celebrate the success of our industry. Taking place at the Grosvenor House Hotel, Park Lane, London diners are expected to fill the Great Room floor with networking taking place from when the pre-dinner drinks reception starts at 18:30pm throughout the evening. The dinner formally concludes at 23:00pm, however attendees have use of the Great Room until 02:00am. On the evening the Guild's prestigious achievement awards will be presented: The JW Jones Award, The Ruth Allen Award, and The Ken Spencer Award.